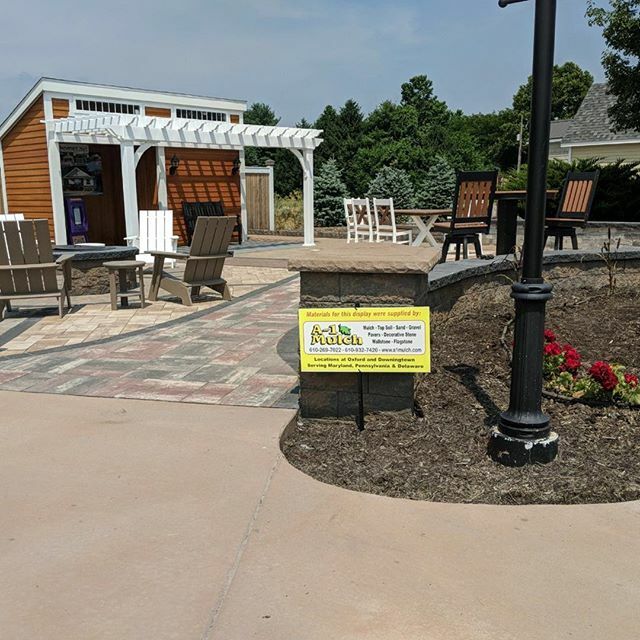 A-1 Mulch was founded in 2001 in order to fill a growing need for quality landscaping supplies in the Downingtown, PA area. The company started out by selling high-quality mulch to local landscapers. 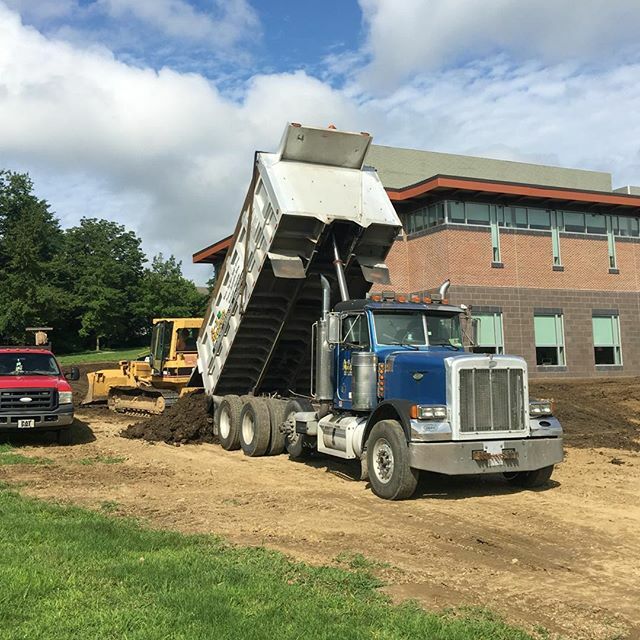 The business grew to include even more landscape products such as topsoil, sand & gravel, decorative stone, retaining walls, pavers, natural building stone, erosion control products, landscape tools, and more. 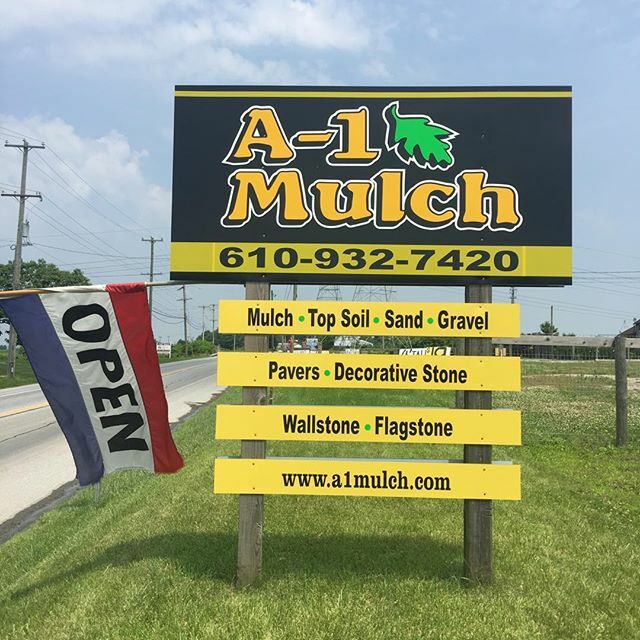 A-1 Mulch now has two locations in Pennsylvania. Multiple locations allow us to serve even more landscape professionals as well as homeowners while keeping the costs down. Please visit either of our locations for top quality products and service.